Tessa, one of our youngest guides, has been doing Canyons trips with her family since she was 5 years old! 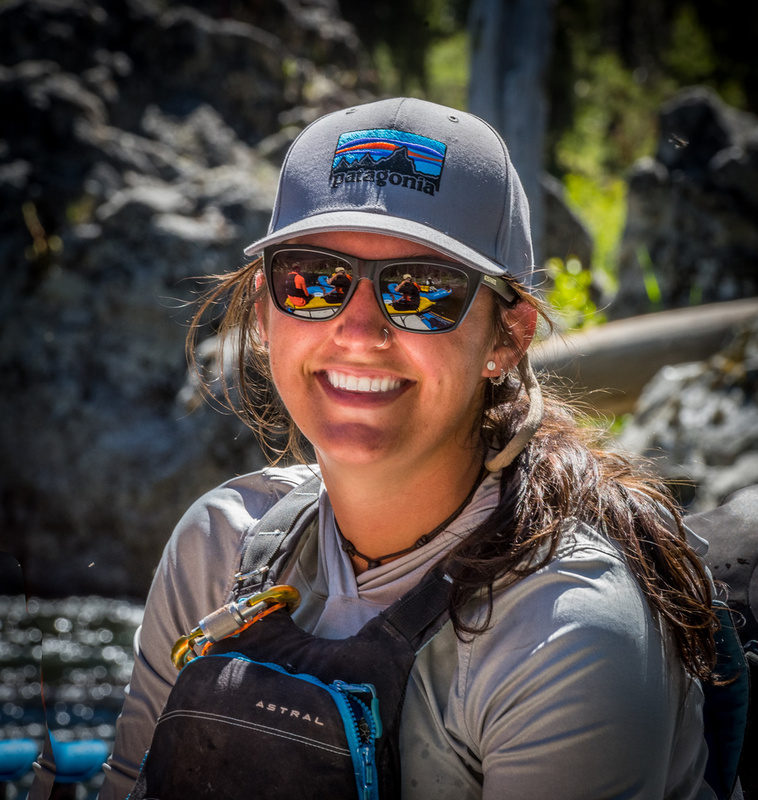 Hooked since her first trip, she is living out her dream of spending summers on the river as a professional river guide. A recent graduate from Colorado College, Tessa is taking some time figuring out what is next. She currently works for Brundage Resort in McCall as a cat ski guide. Having grown up ski racing on the east coast, ski guiding is a good fit for Tessa and fulfills her love of winter recreation. During her free time she travels, plays and recreates with her boyfriend Alex and her pup Boo. Tessa brings a sense of youth to our team, but is truly an old soul… a natural, who was born to be on the water. She looks forward to her summers and sharing her favorite place on earth – the Salmon River.